Hi lovelies! Have I got a great news for you today! Ever wanted to throw a gorgeous party, a lovely afternoon tea or a casual get together and just don't know how where to start? Well, you are just in luck! 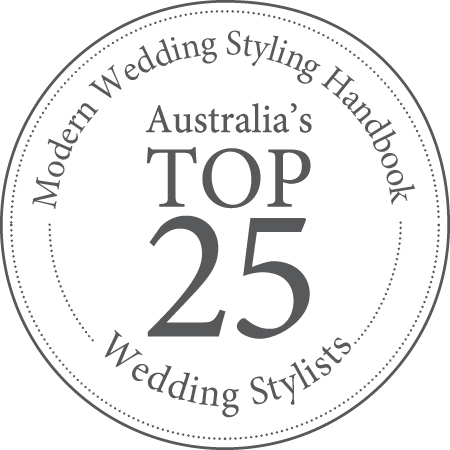 Claire, editor/publisher of Kiss The Bride Magazine is throwing a one-day party fair to throw your worries away. 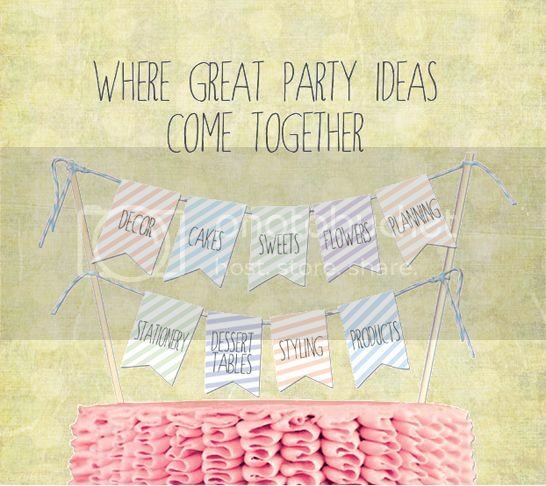 With lots of creative inspirations and DIYs, throwing your own party will never be the same again. 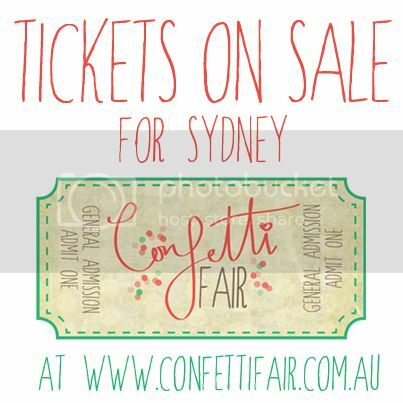 Confetti Fair will be on the 5th of May, 2013 from 11am to 4pm at Mosman Drill Hall, Sydney. If you're not in Sydney, no problem. 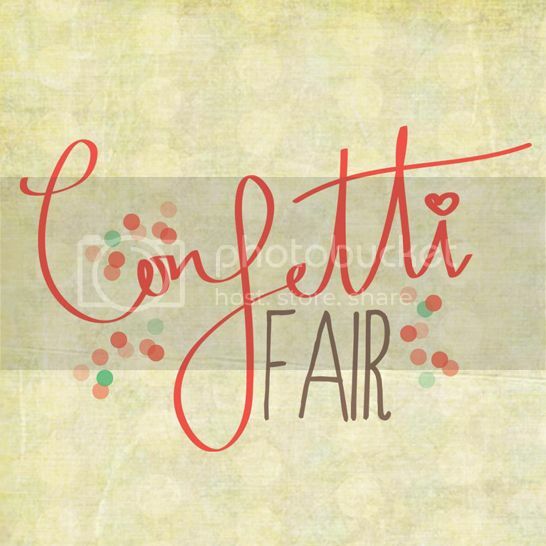 Confetti Fair will also be in Melbourne and Brisbane on the 14th of July and 4th of August respectively. Excited already? I know I am! And better yet, Ruffles & Bells will be at the fair too! Yipee!